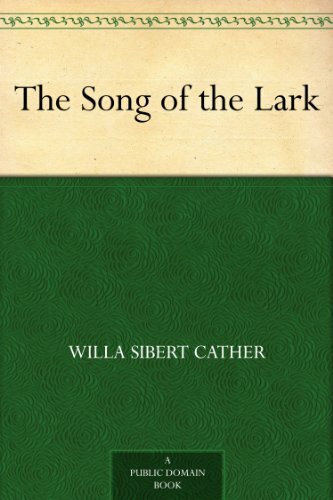 In this semiautobiographical portrait of a young artist in the making, Willa Cather takes us into the heart of a woman coming to know her deepest self. 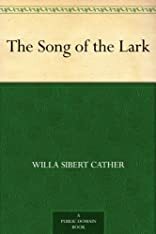 Thea Kronborg, a minister's daughter in a provincial Colorado town, has dreams and gifts that her humble hometown will not satisfy. With the support of a few allies who recognize her rare qualities, she follows her ambitions to the big city, determined to be an opera diva. As she moves through a series of music teachers in Chicago, Thea finds that the attitudes and standards of those around her rarely match her own. It is only when she reconnects with pure nature in a brilliant Arizona desert canyon that Thea rediscovers the sensuous, mystical openness that is the source of her art. Realizing she must protect this experience at all costs, she resolves to shed all relationships that don't serve her higher purpose.